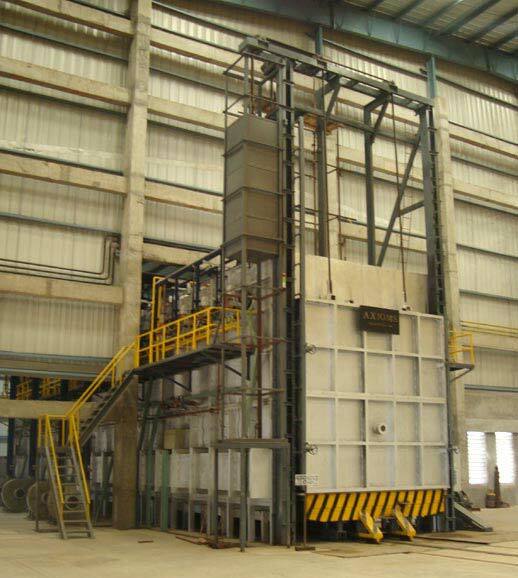 We have specialized in manufacturing, exporting, and supplying Stress Relieving Furnaces. With our high-grade Stress Relieving Furnaces, we are catering to a number of sectors comprising boiler manufacturers and bearing industries, heavy fabrication industries, etc. Our Furnaces are available in two different types: Bogie Heath type and Bell type. However, our offerings are based on individual client-specifications. In addition, we deal in variety of Furnaces: electrical, gas fired, and oil fired.